Ownership of a waterfront property can signal peace, relaxation and joy in getting back to nature. They can also be a worthy investment, especially if the property is on a lake. Whether you are looking for your next home, a second home or a new jewel in your property portfolio, it is important to consider the quality of lake management for future value. 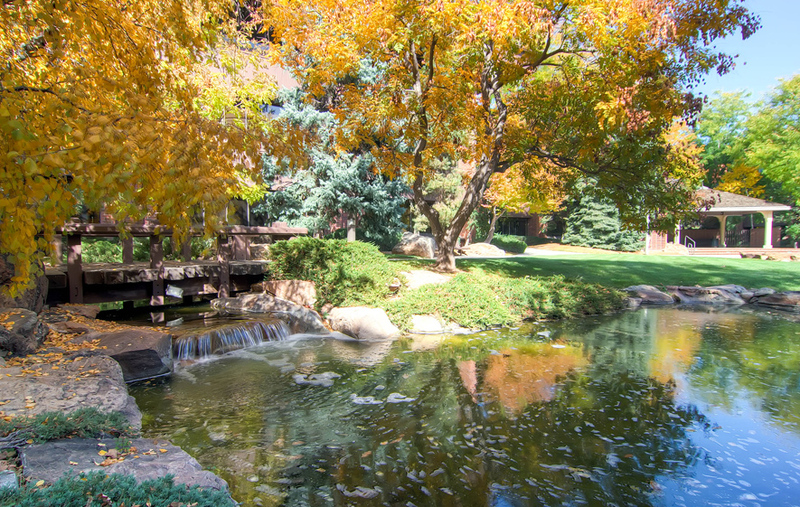 Here are a few critical things to consider when evaluating lakes. Take a look at how clear the water of the lake is, ideally at different times of the year. According to a study by Bemidji State University scientists, one meter of clear water can increase lake frontage value by $46 per foot, while one meter of murky water can actually decrease the value of the same frontage foot by $70. These numbers can quickly add up, slashing the future earning you could make on your lake house. Too much algae in a lake can have extremely negative effects on the ecosystem. In addition to lowering oxygen volumes, algae can kill fish and interfere with boating traffic and maintenance. Very high levels can even make humans and pets sick. Research all historic algae levels in the lake and ask potential neighbors if there is a local professional lake service. A healthy lake has many different kinds of fish thriving in it, as well as several types of birds and insects on the shores. By coexisting, these animals create a strong environment and indicate the condition of the lake. If you enjoy fishing, it can also provide an enjoyable recreational activity at your lakeside property. 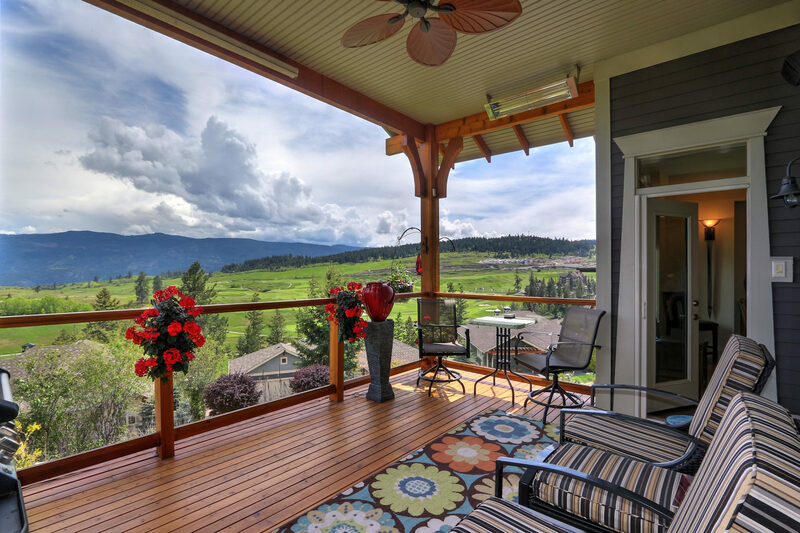 Your home is equal parts living space and investment. That’s why it’s so important to care for it, ensuring that it will both serve you well while you use it and fetch a good price once you move on. With that in mind, it never hurts to try and improve it for either reason. However, that inevitably brings up the issue of not being sure what the best way to fix up your home might be. For a better idea as to what you can do, here are three ways to improve your home’s value and usability. Most people don’t think too much of their bathrooms just seeing it as a necessary part of living and little more. What if you could have a bathroom you weren’t ashamed to use, though? That would be one of the reasons behind a bathroom remodel, the other being to fix anything that’s wrong or outdated about the space. Not only will it improve a home’s value but also make it a lot more livable for you and your family. 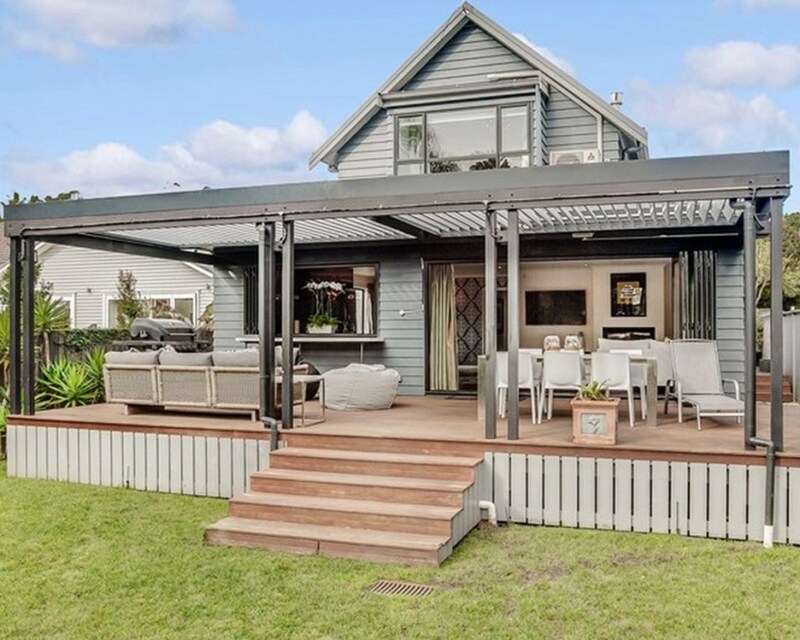 If you’ve got the space on your property, building a deck could be a great investment. Decks St Louis County MO have all sorts of uses and can be an effective way to utilize space constructively, making room for tons of activities ranging from games to barbecue to an outdoor space for parties. Driveways fall into disrepair in what seems like record time. As such, they can always do with a bit of maintenance. If your driveway has seen better days, repaving and/or cleaning it thoroughly would be a good way to enhance the look and functionality of your home. Doing it yourself makes it a fairly cheap job, too. Having your drains cleaned isn’t something you often think about before you have a plumbing emergency, but it’s a vital piece of maintenance for preserving effective, healthy pipe function. If you haven’t had a plumber clean your pipes recently—or ever—then it’s likely you’ve already started seeing the symptoms of clogged pipes without realizing it. The first sign that you need drain cleaning in a property is the slowing of normal drainage. Sinks, tubs, basins, dishwashers, washing machines, slow drainage from any of these is a problem; slow drainage from more than one points directly at your lines. 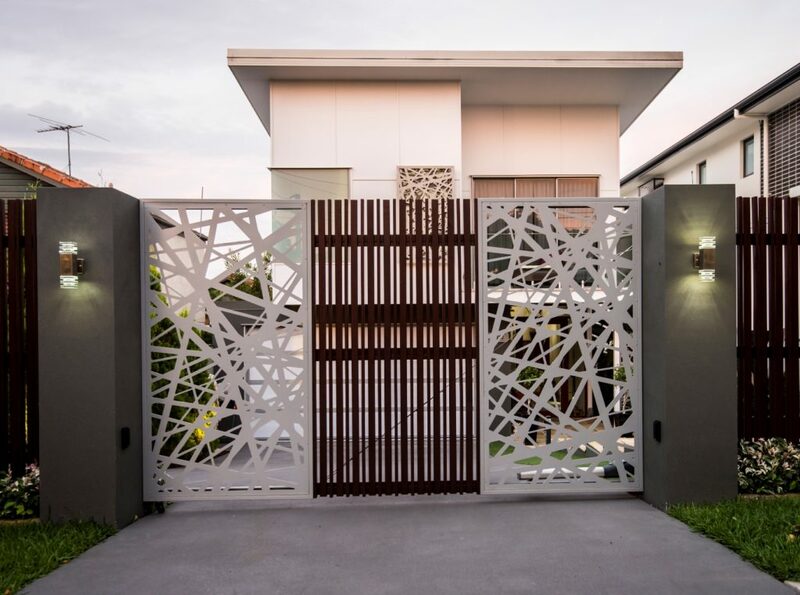 As a property owner, avoid quick and dirty DIY. A plumber Humble TX will cost you more than Drano to clean your lines on the front end, but preserve your property over time. When water that should be draining from one device or location turns up in another, this can be a sign of partial or fully clogged drains. This is especially common in gray water systems that are often linked, such as dish washers and garbage disposals, or dishwashers and washing machines. If soapy laundry water is ending coming out of your kitchen sink, you have a drainage problem. Problems with mold and mildew can spring from any source of undrained water—so if you notice it in areas with drains, consider the possibility that slow drainage is giving time for unwanted growths to take root. This can also lead to pests and water damage, depending on the area. When underground sewer lines were originally built, engineers only provided for narrow holes to view the flow. However, workers needed to be able to get underground in order to be able to perform repairs. In addition, sewers need oxygen to prevent the growth of bacteria that leads to rotten egg smells. 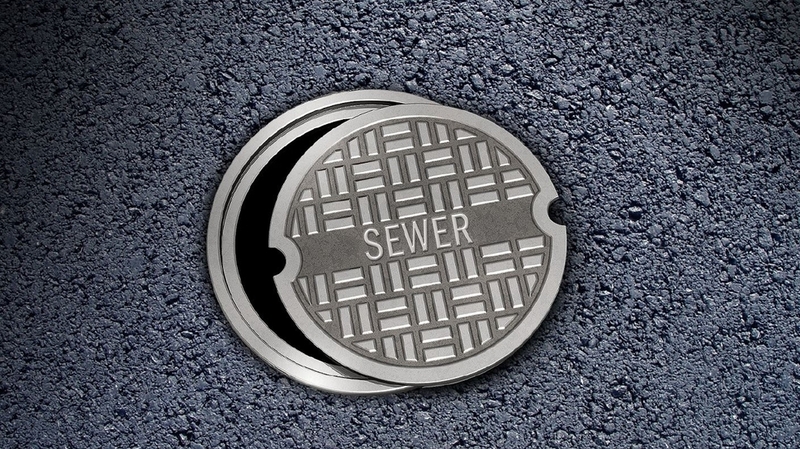 Therefore, manholes were designed and added to wastewater systems. Their covers provided for easy entry and exit. The perforations allowed for manhole ventiliation. In the underground, confined space of the sewer, workers encounter reduced oxygen supply. They also are exposed to hydrogen sulfide, a sewage gas that negatively impacts health. Workers may complain of irritated eyes, difficulty breathing, and dizziness. In extreme cases, workers may die. Ventilation systems supply fresh air to the underground space. Employers need to comply with OSHA regulations, including the Construction Confined Spaces Standard. The standards require testing of the air in confined spaces for oxygen levels, toxicity, and explosive potential. Carefully documented plans protect workers during the time that they spend underground. Part of the worker protection strategy may involve the use of blowers and ventilation systems. They often consist of tube duct systems that travel into the manhole. Many popular options are portable, making it easy for workers to transport from place to place across a job site. They also usually collapse into a smaller package for easier storage. Some versions are made of recyclable materials for companies looking to reduce their carbon footprint. 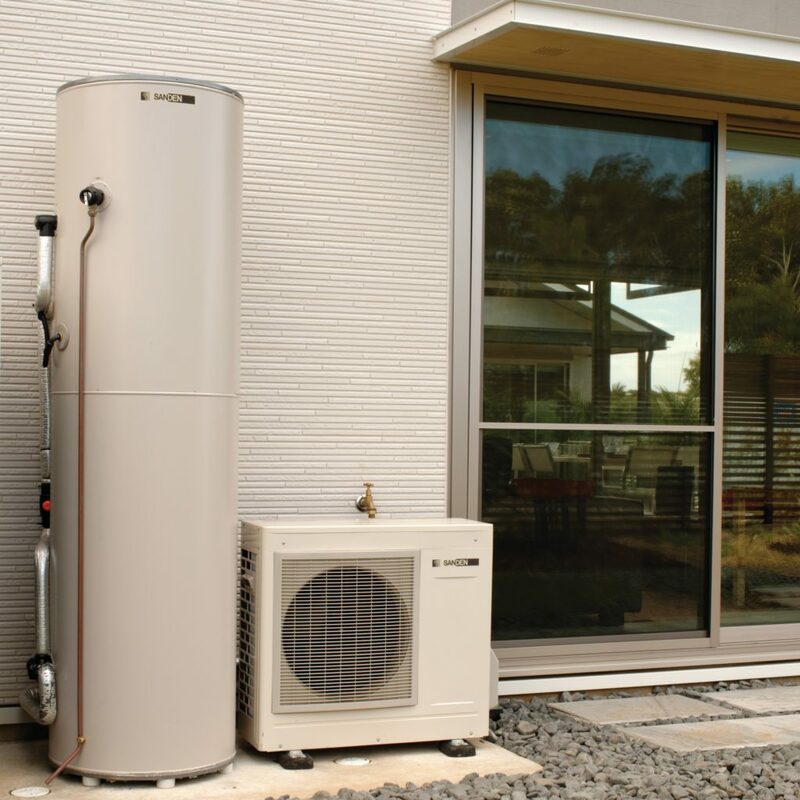 Blowers can provide heated air, if desired. If a ventilation system needs to extend for some distance down a tunnel, the tubing lengths may be connected to each other with duct to duct connectors. Perhaps one of the worst things that can happen is sitting at home after a chilly day of winter only to find that your heater has kicked the bucket. Not only is your home steadily starting to freeze, but you know for a fact that no amount of hot showers is going to keep you warm through the night. In fact, deaths resulting from the cold are not unheard of during the winter. The elderly are especially those who fall victim to cold’s deadly grasp. Unable to get out of bed without assistance or other problems, they’re unable to heat their bodies, and as a result, they end up perishing from the cold. 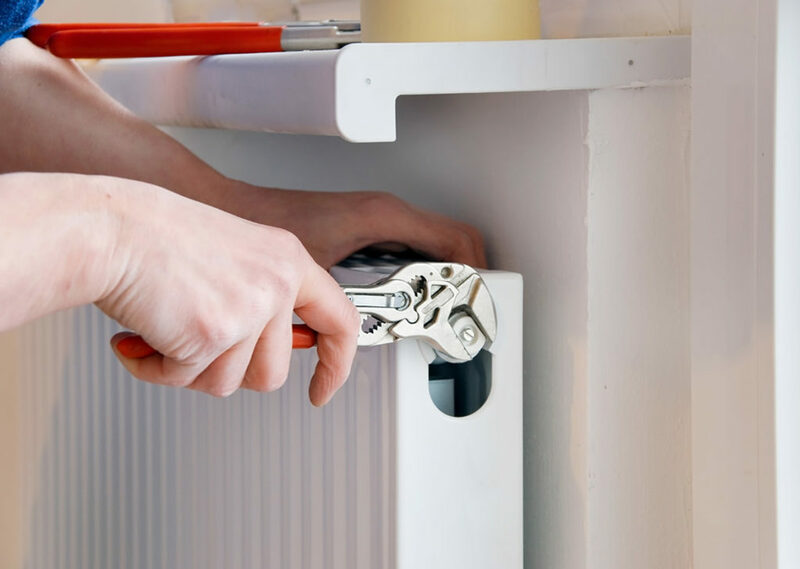 Since this could happen to anyone on a particularly frigid day, you should keep in mind these signs that your heater may be in need of heating repair Conroe TX. Perhaps the most obvious indication that your heater is starting to break down is if there is cool air coming out of your vents. Even after you have turned up the heat if you notice that the air isn’t becoming warmer, then your heater is in need of repair. You don’t want to make your home any colder, so you should turn off the furnace and either find another place to stay for the night or use a wood stove furnace if you have one. A chimney inspection can help you maintain your chimney in an effective way. All companies that provide inspections offer several service options. The most common option is a level-one inspection because it involves fire prevention procedures and procedures that are designed to boost heating efficiency. Each of these hazards can cause problems in a chimney shaft. 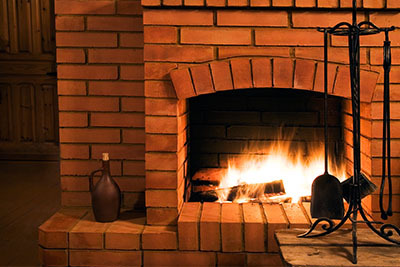 Proper inspections are valuable because they prevent common chimney problems and provide perks. When a fire burns in a fireplace, thick smoke floats up the chimney shaft. As the cloud moves around a narrow shaft, soot generates on the wall. Soot is dangerous because it contains flammable carbon particles. Inspectors fully understand how to pinpoint and eliminate soot that’s a fire hazard.